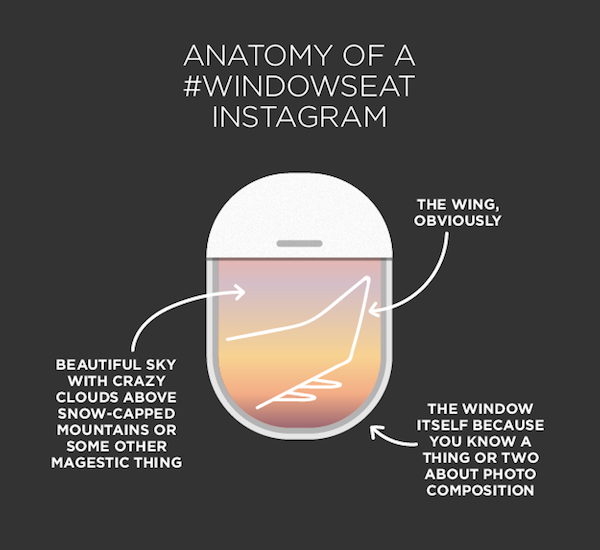 Michelle Rial of BuzzFeed has created a series of charts that hilariously illustrated situations that are relatable for anyone who has flown on an airplane. From booking a flight at an obscure timing for cheaper air tickets, to the seats allocated to you, and the different levels of anxiety faced throughout the flight. 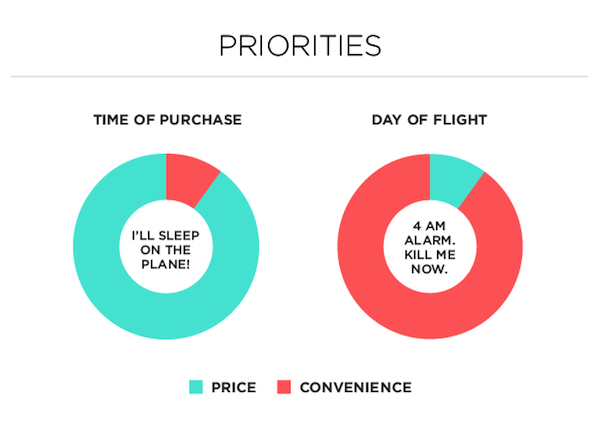 Do you find yourself in similar situations like these when traveling on an airplane? Scroll down, and head over here to see more of these charts.